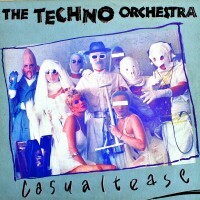 All tracks produced by Simon Humphries and the Technos. Tracks 4, 5, 7, 8 10, pre-Techno production Steve Rowles, Boy produced by Steve Rowles. Engineered by Jules Brown.